In April, 2015 Malaysia abolished the Sales and Service Tax system at 10% and 6% respectively and introduced a unified Goods and Services Tax (GST) of 6% across all sectors. This was done to prevent consumers paying multiple taxes such as sales, service and value added taxes. However, any sales of goods used as medical aids for patients (such as crutches, wheelchairs, hearing aids etc.) and alternate medicine or non-healthcare related services provided by a private healthcare facility will be subjected to GST. EMeRG explores the impact of GST on Malaysian healthcare in the past 2 years. Impact of GST on Hospitals and Clinics: The magnitude of impact of GST in Malaysia has been the highest on smaller private hospitals, private practitioners and corresponding patients. Several private hospitals have responded by increasing prices on all services provided to compensate for the tax on non-healthcare related essential services. As part of the GST initiative, export of services by registered private facilities such as house visits etc. has also been made taxable. This has caused a 3% to 5% increase in prices within the private and semi-private healthcare sector. Practitioners earning greater than RM 500,000 (USD 1,18,100) annually are subjected to 6% GST. Consequently, an increase in consultation fees across various specialists and general practitioners with private practices has also been observed. Crowding at public hospitals The general public seeking medical aid at public facilities have not been affected financially by the implementation of GST. However, due to the increase in fees across several private hospitals, there has been increased overcrowding at public hospitals. Impact on health insurance Medical insurance is another key sector where GST has impacted the Malaysian healthcare. With health insurance schemes being subjected to a 6% GST, this is likely to add to a sizeable financial burden on the Malaysian population. As per a Malay Mail survey (August, 2017), 24.6% of Malaysians were reported to avoid seeking medical aid. 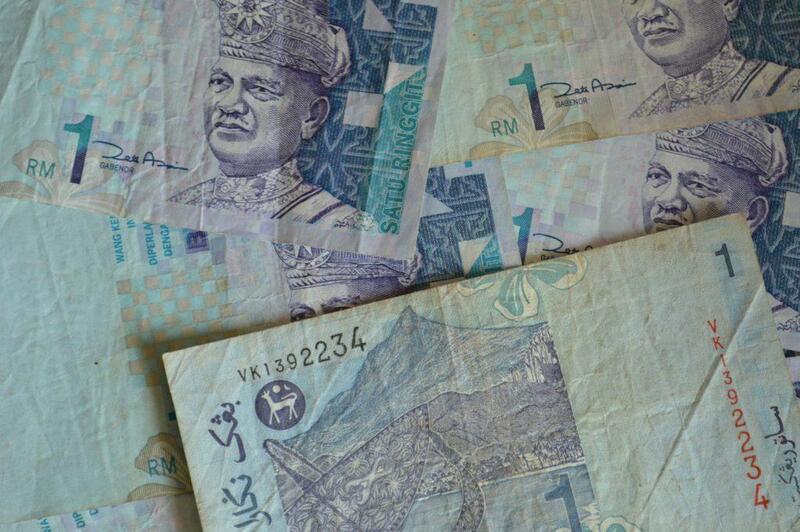 With around a quarter of the Malaysian population abstaining from seeking medical care, the annual revenue of private hospitals in Malaysia may be impacted negatively in a long run. This drop in revenue may potentially prompt hospitals to implement budget cuts which could lead to a domino effect, thus causing stagnation in the medical devices sales. Medical devices are required to be registered in Malaysia under the Medical Device Act 2012 (Act 737), and are currently not subjected to any tax when sold indigenously to registered facilities. Similarly, the export of medical devices from Malaysia to other countries is not taxable under GST. This is likely to benefit med-tech manufacturers in the county since over 90% of medical devices manufactured are exported. In 2016, export of Malaysian made medical devices was valued at over $4.7Bn. However, importing of all goods and medical devices by any private entity is considered to be for private gain by the Malaysian Government and is taxable under the 6% GST slab. 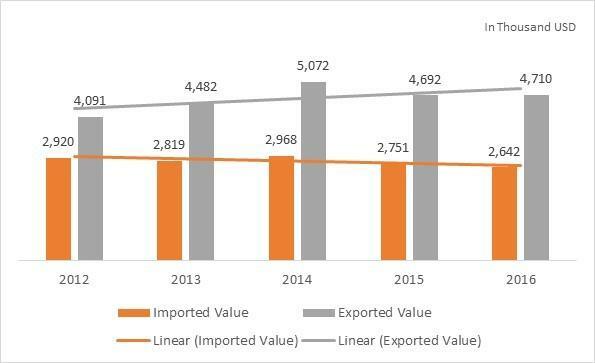 There has been a steady decline of imports of medical devices and an increase in exports of medical devices for the years 2015 and 2016. In 2015 there was a 7.8% decline in import of medical devices and subsequently a decline of 4.1% was observed in 2016. With an increasing number of private facilities looking to purchase indigenous medical devices for certain low-impact categories, import volumes are likely to reduce in the coming years. As Malaysia’s reputation as a regional hub for medical device manufacturers improves, there could be an increasing number of regional med-tech firms that stand to benefit from various tax reforms in the country.